The value of Lithuania’s exports has more than doubled since the start of 2010, leaping from €1bn/month to more than €2bn/month. Following its adoption of the euro, the country is looking to continue its export growth by expanding its foreign trade ties away from Europe and Russia. Following a visit this week by Lithuania’s Prime Minister, Algirdas Butkevicius, to the Sultanate of Oman, Lithuania and Oman announced plans to deepen and extend trade relations between the two countries. The intended double-taxation avoidance and investment promotion treaties between the two countries will serve to promote bilateral commerce and cooperation. Whether the investment promotion treaty will relax the local ownership requirements of Omani companies in the same way as the US-Oman Free Trade Agreement did remains unclear. The Prime Minister’s visit, his first since taking office, also resulted in the execution of a memorandum of understanding between the countries, relating to the export of Lithuania’s IT and technology expertise to Oman. Oman currently promotes investment through vehicles like the Knowledge Oasis in Muscat and continues its efforts to drive growth in the sector and diversify its economy past oil, while Lithuanian startups attracted €46m of investment in 2014. Entrepreneurs should be optimistic about what this relationship could mean, as well as each country’s domestic economy. 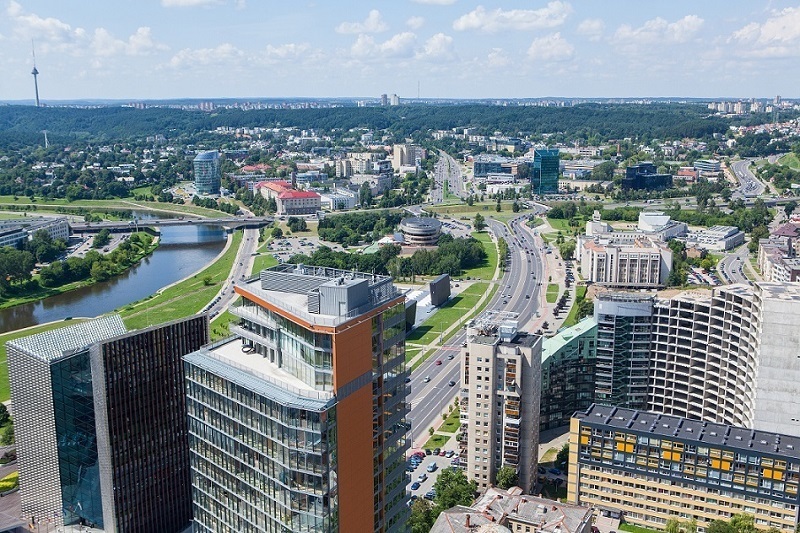 Lithuania is ripe for investment by exporters now that it has adopted the euro, while Oman is very welcoming to technology businesses looking to expand into the Middle East.